OMG! 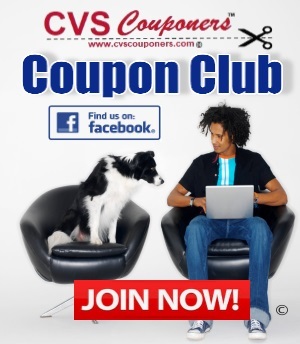 CVS Couponers! 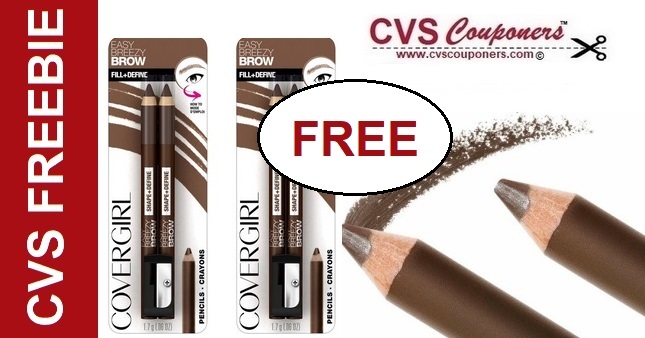 Covergirl Easy Breezy Brow Pencils for FREE + $0.02 Money maker this week at CVS 3/31-4/6. View CVS deal idea below. 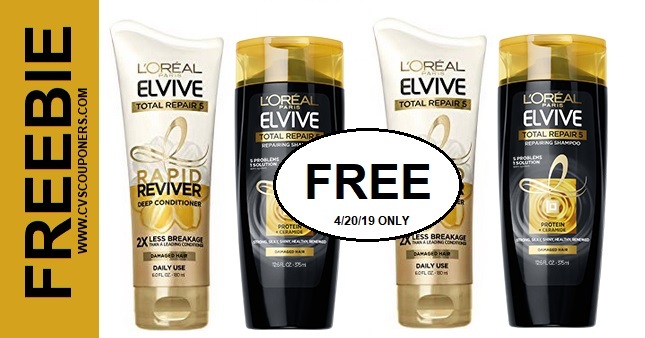 CVS Couponers this week at CVS, Receive $6.00 Extrabucks when you buy two Covergirl Cosmetics.